Life needn’t be so hard these days there are ways to access remote assets and find potential information in ways which weren’t possible few days ago. Nowadays technology eliminates the labour involved in administration of remote assets and provides access to the data remotely from your workplace. Remote Asset Tracking technology enables you to manage your assets scattered across large geographic areas and facilitate you to get accurate and efficient data. 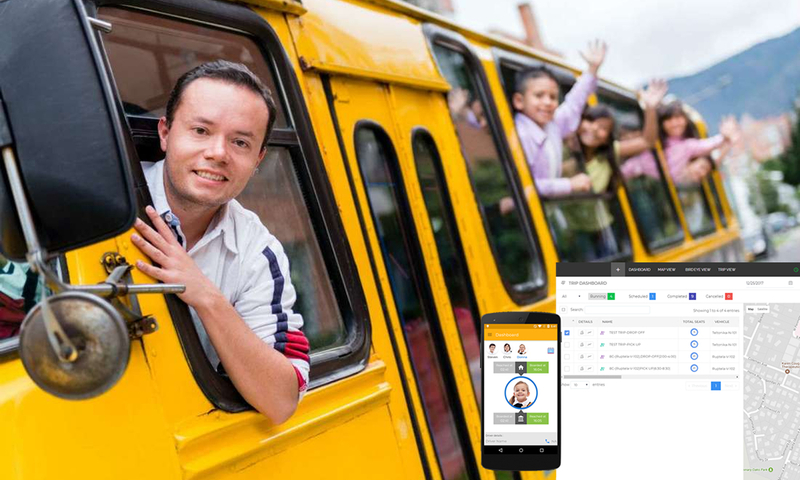 Through innovative GPS Vehicle Tracking System, you can monitor the working nature of your mobile workforce and automatically generate reports for better analysis. 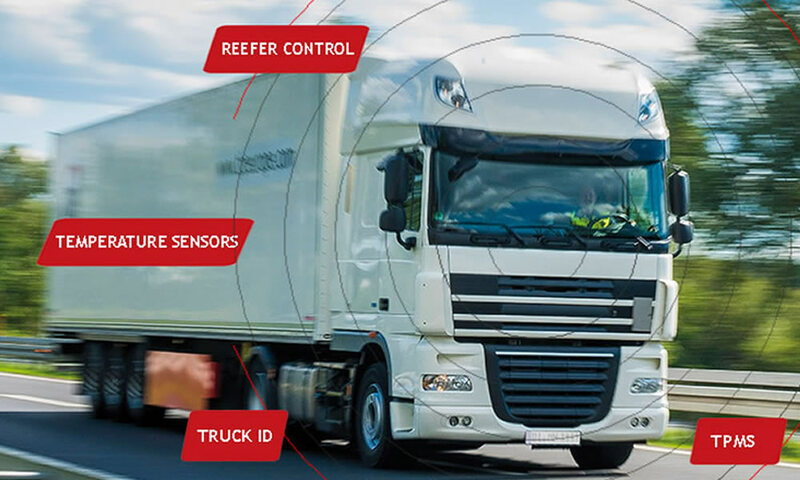 Remote Asset Management option in vehicle tracking application allows management companies to know where their Heavy Goods Vehicles (HGV) are located at any given time (i.e. the application lets business owners to fix both theft and assets being concealed). GPS Asset Tracking is a simple and realistic solution that carries out operations quickly and delivers you significant information that includes maintenance reminders, real time updates and extensive reports to improve business processes increase individual productivity and / or overall organizational efficiency. 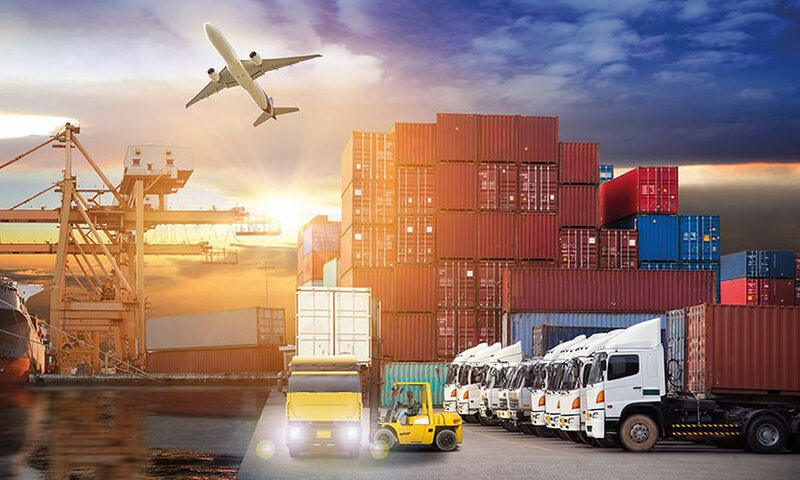 The remarkable functionality of GPS Asset Tracking Solution adds value to your business and facilitates you to know the pros and cons associated with it and formulate solutions accordingly to get things just right. If any asset is moved, then GPS software will automatically send updates / notification alerts via email / SMS. Real time position tracking will allow you to track your property every step on the way and would ensure swift recovery rates. With GPS Remote Asset Management System on your side, you can track location information of High Value Assets, Vehicle / Fleet Tracking, Stolen Vehicle Recovery and much more. Remote Asset management Solution can be tailored for managing your high value assets like generators and other valuable assets. A recent market study reveals, people who invest in Remote Asset Management technology gets greatest degree of benefit than those who don’t as it provides better insights and immediate alerts that need to be taken care off and fixed ultimately. By harnessing the power of this ground-breaking technology, you can best manage your remote assets and get the distinct advantage. 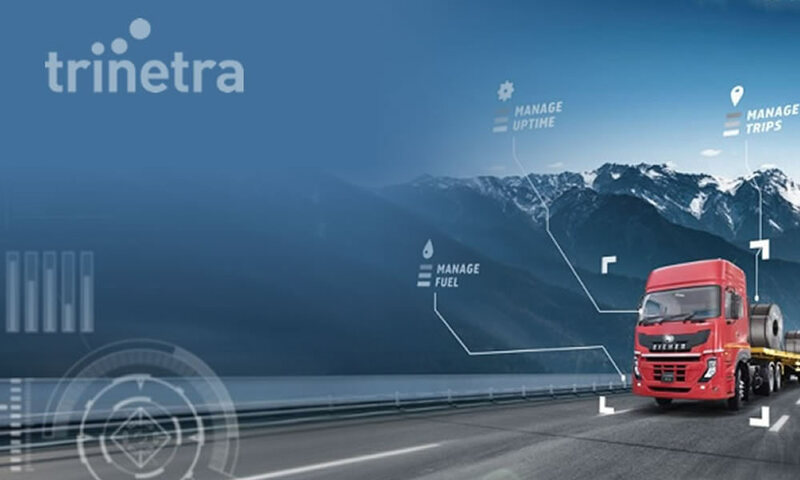 Trinetra is an award-winning, eco-friendly GPS Vehicle Tracking & Fleet Management Solutions, designed specifically to provide remote monitoring of high value assets and their physical status. With Trinetra, you can easily track the utilization time of your remote assets in real time along with fault reports and it sends alert notifications when parameters exceed or fall below certain thresholds, down times can be reduced to a minimum. 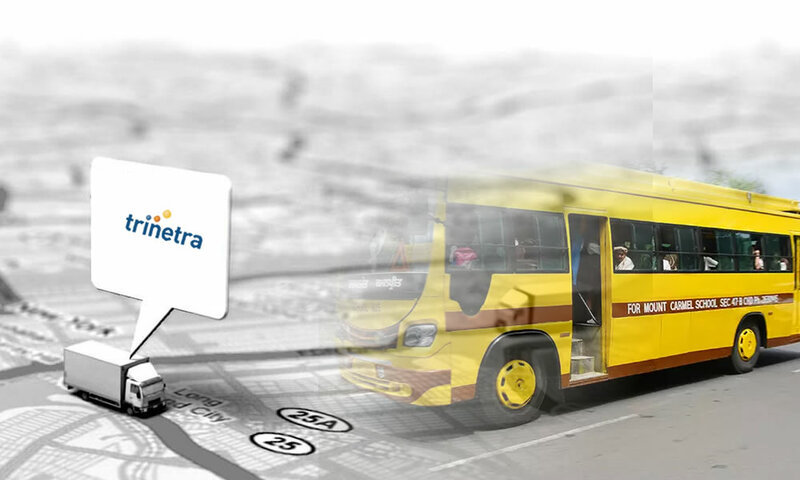 Furthermore, Trinetra provides real time location of your remote asset, if it has been moved for any reason.